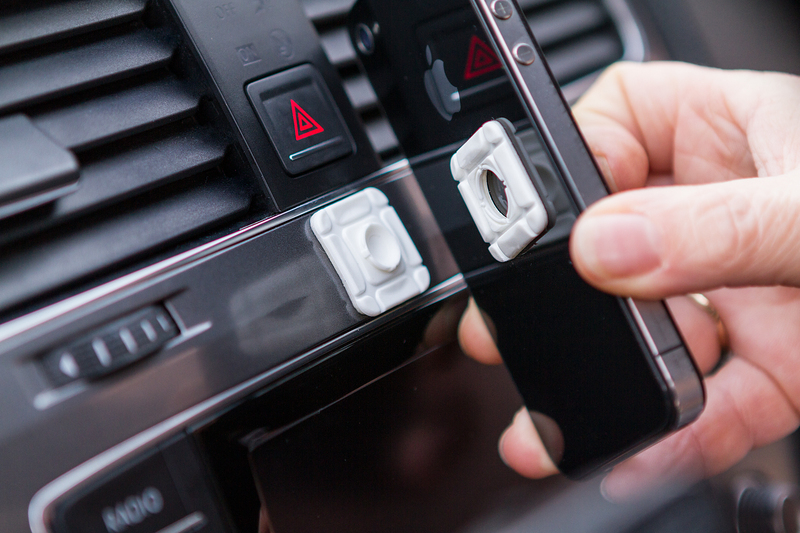 Drive safely and use your smartphone as navigator with ClickClix Adhesive. Eliminate risks while driving, avoid distractions and use your phone as a navigator with ClickClix. 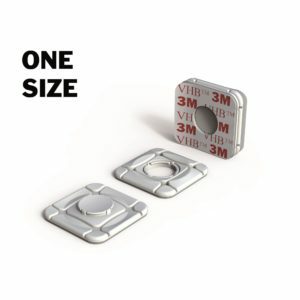 Place the female part of one ClickClix Adhesive on your smartphone, preferably on the protective case, and stick the male part on the dashboard of your car. ClickClick© adhesive is also suitable for curved surfaces, thanks to its new flexible system, and allows the rotation of the phone 90 degrees. Which ClickClix Do I Need? This entry was posted by admin9601 in Applications For ClickClix Adhesive and tagged car, gadgets, gadgets, mobile, smartphone, mount, phone, tutorial, toll tag.